Check in at River City Shopping Complex – Sipraya. 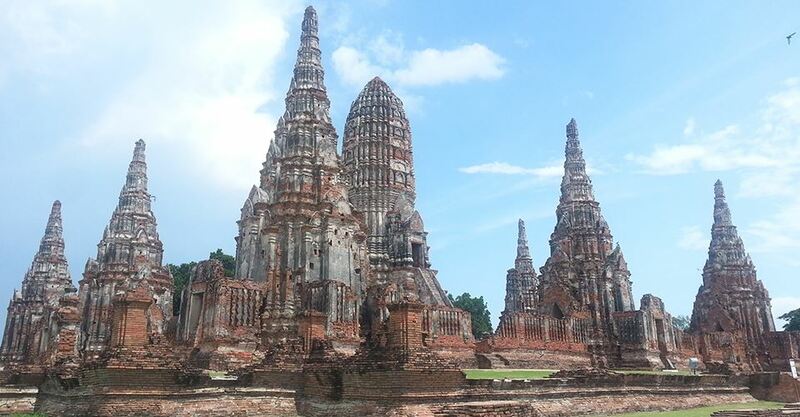 Depart from Bangkok by Air - conditioned Coach to Ayutthaya Province. Arrive BANG PA-IN SUMMER PALACE, The Palace of King Rama V with its mixture of Thai, Chinese and Gothic Architecture. 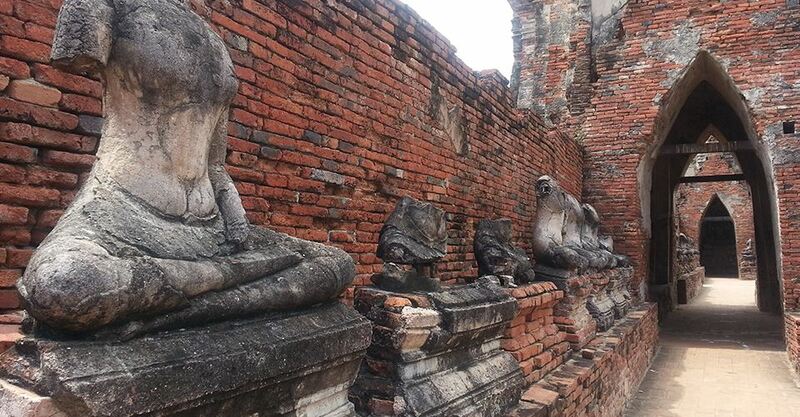 - Visit to WAT MAHATHAT, The royal monastery and served as the residence of the supreme monk. 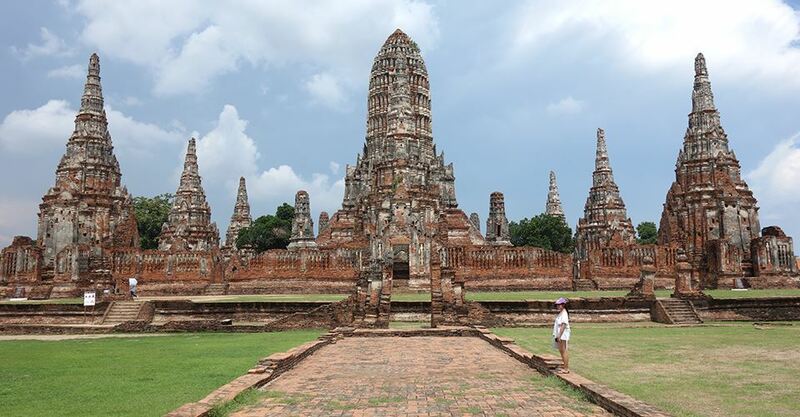 - Visit to WAT PHRA SRI SANPHET, The largest, most important and beautiful with in the Royal Palace compound in Ayutthaya like the temple of The Emerald Buddha in Bangkok.